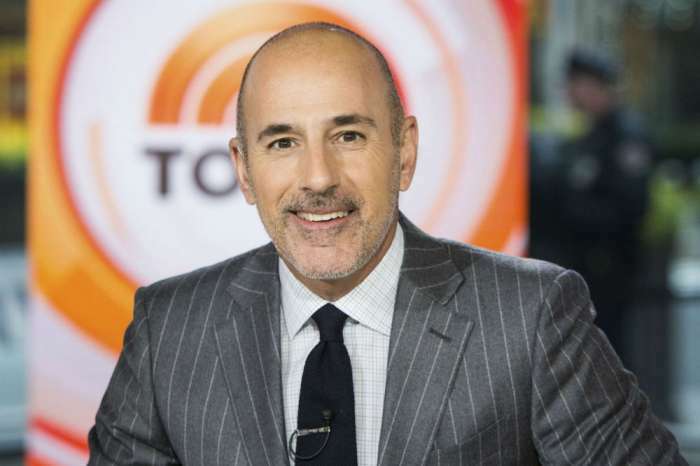 The first woman who accused Matt Lauer of sexual misconduct is now desperate to maintain her identity a secret. She is afraid of repercussions and she wants people to stop trying to find out who she is. The anonymous woman who accused Matt led to his downfall and now the whistleblower doe not want to be identified. Her lawyer, Ari Wilkenfeld, reported this when he discussed the subject in a recent interview. Wilkenfeld reported for Today the fact that his client is currently living in fear that people will find out who she is and she is now terrified of what would happen if the world found out her identity. ‘There’s a hunt underway to figure out who she is and I think that’s going to have a chilling effect on other women who are going to come forward and tell their stories,’ Wilkenfeld said. Her lawyer said that this whole situation is really difficult for his client as it is for every one of the victims of sexual harassment. Every woman who has been sexually harassed feels like this, and that is the reason for which they have the meetings, according to the lawyer. Wilkenfeld described his client as a courageous woman and that when she came out with her complaint to the NBC officially, it seems that she reportedly told them that all that she was asking for was confidentiality. Unfortunately, according to her lawyer, NBC is not holding up their end of the bargain. 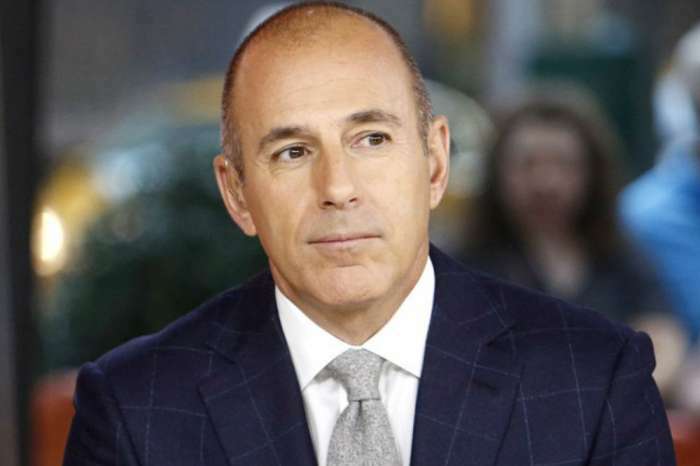 A spokesperson from NBC News denied this rumor, saying that the network has always protected the employee’s anonymity and they will continue to do this in the future as well.